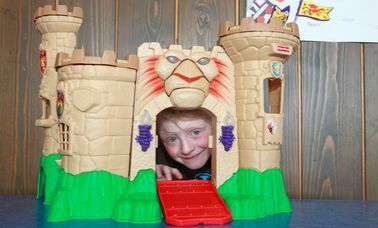 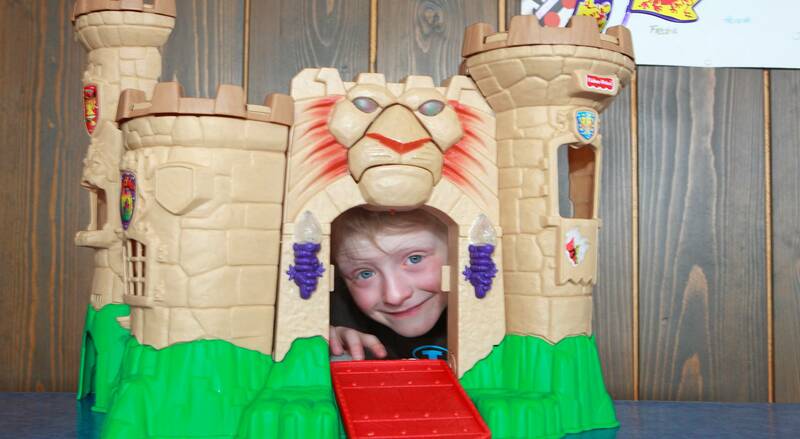 ... for children up to 6 years old. 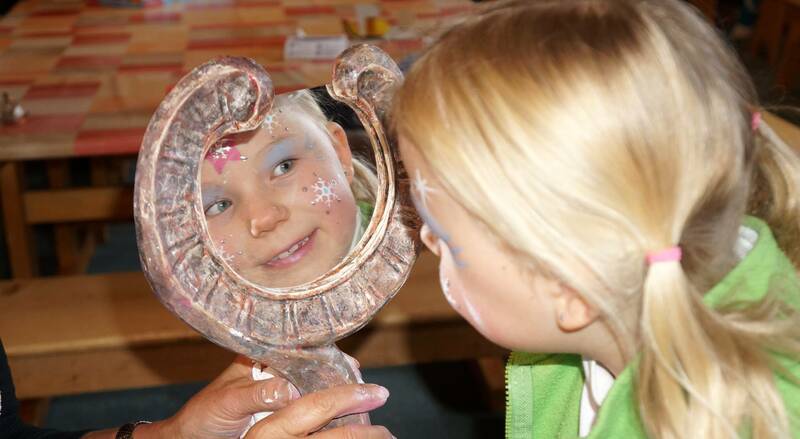 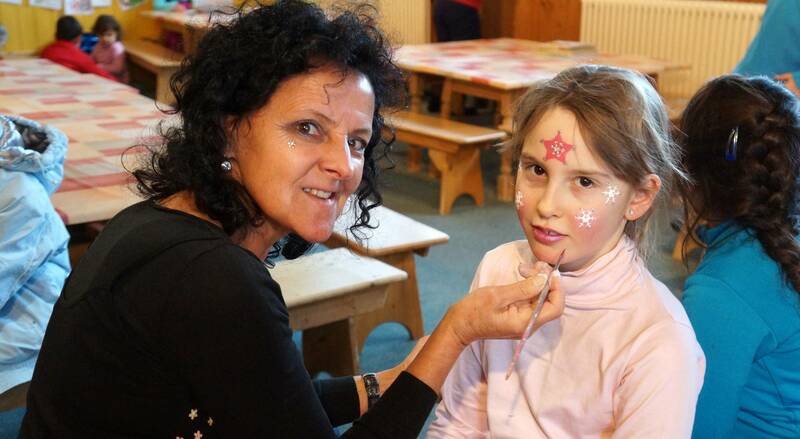 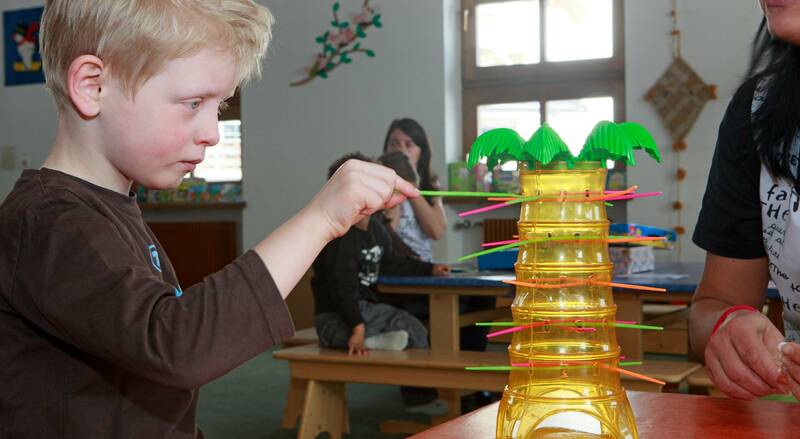 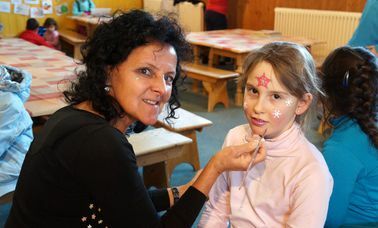 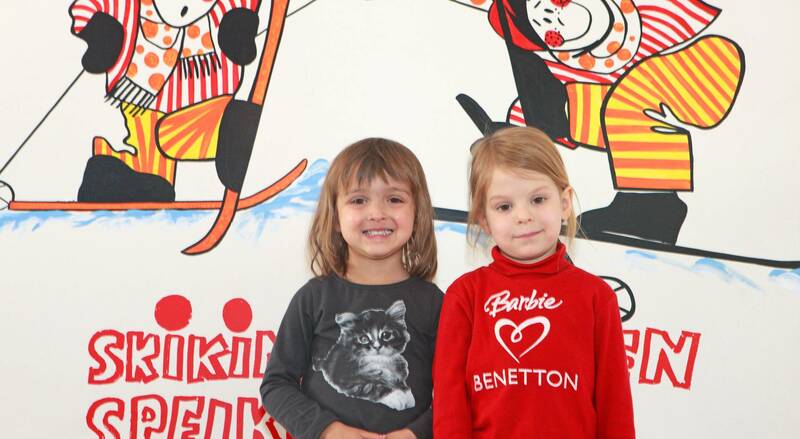 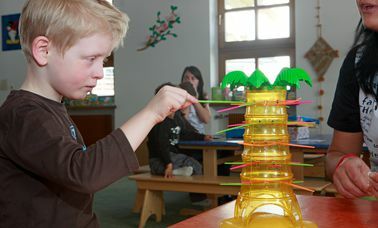 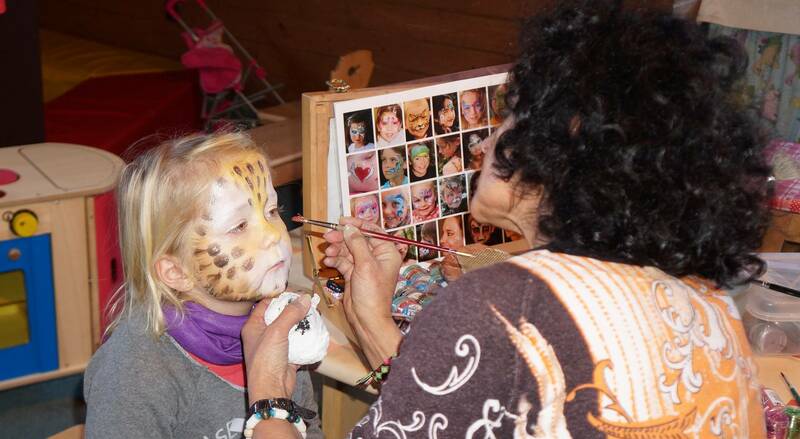 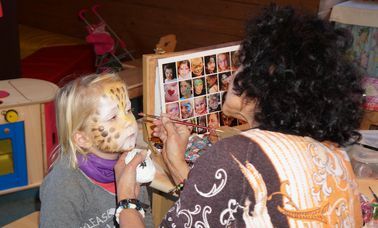 While the parents are skiing the little ones are looked after by our nice babysitters and enjoy themselves playing games, painting and much more. 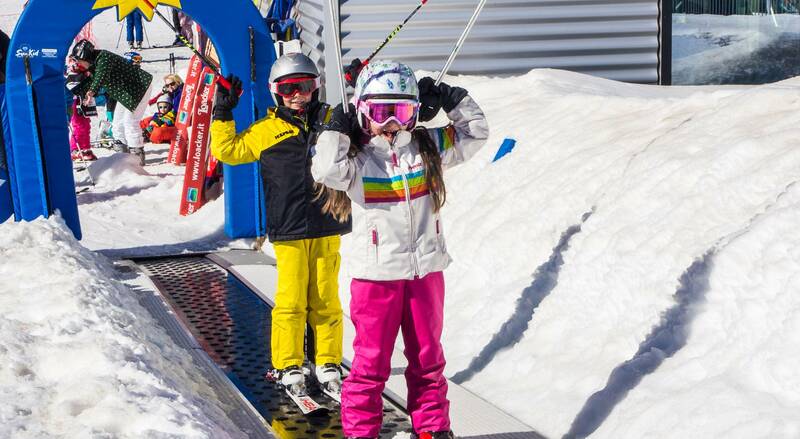 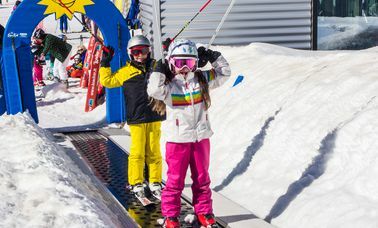 For our ski bunnies aged 3 and older we offer 2 hours of ski lessons a day with a specially trained ski instructor (extra charge for 4 hours of ski lessons). 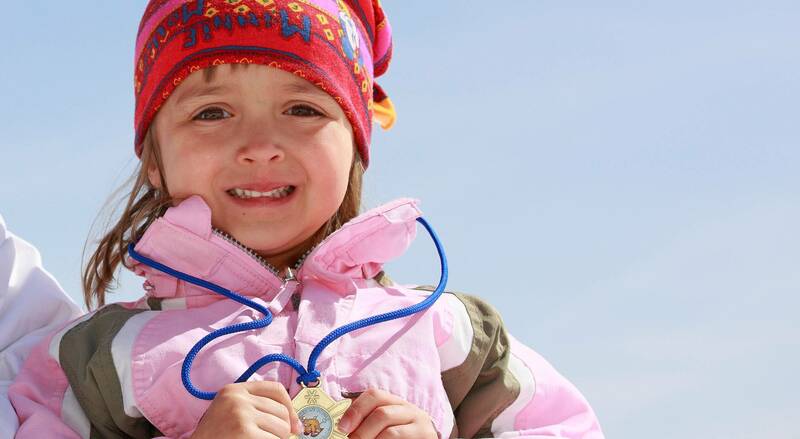 On Fridays we organise the big final competition with prizes. 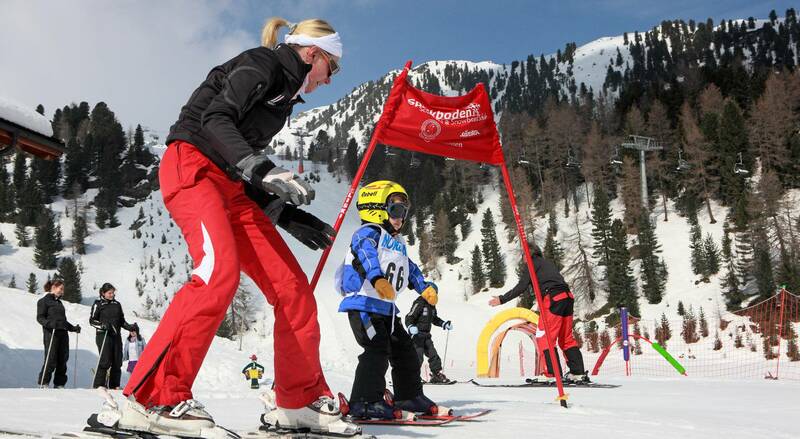 The all-day care without ski school is possible for kids under 3 years too (registration required). 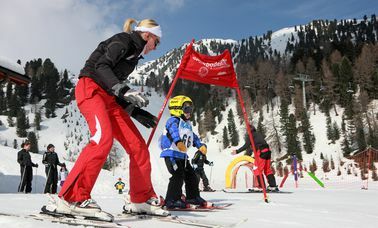 The mini ski club is located next to the valley station of the skiing area Speikboden.